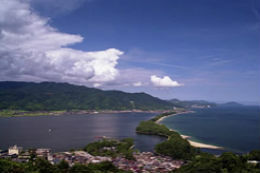 Known as the ‘Bridge in the Heavens’, it is a 3km sandbar dotted with pine trees. 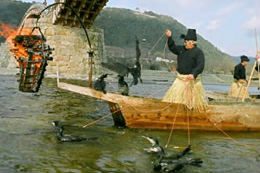 using a fishing technique called "ukai", Fisherman use cormorant birds to catch fish. 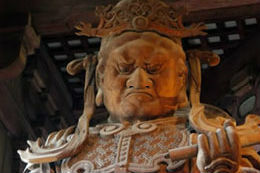 This sentry is standing guard over the Kasuga Shrine, which was first built in 768 A.D. 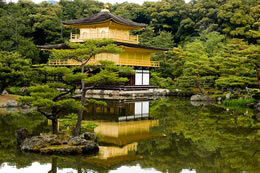 The Gold Pavilion Temple, constructed in 1397, is now a National Special Historic Site. 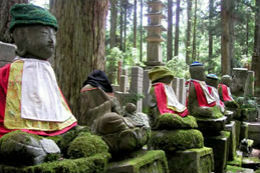 This center of Buddhism high in the hills of the Kii Peninsula, has over a hundred temple. 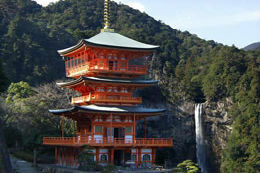 Seijanto-ji Temple and Japan’s best-known waterfall, Nachi Falls, with a drop of 133m. Kansai is where you'll find the ancient cities of Kyoto and Nara, with temples and shrines dating back hundreds of years.Other UNESCO heritage listed sites in Kansai include Himeji castle, Koyasan, Ise-jingu and Nachi falls. The largest city in Kansai, and the second largest in Japan is Osaka. Similar to Tokyo in terms of population density, Osaka requires some courageous navigating, so unless you enjoy urban riding, we recommend giving it a wide berth.